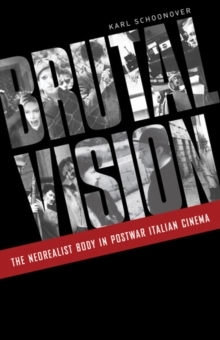 Art cinema is a canonical term used in critical histories of postwar world cinema to carve out a space of aesthetic and commercial distinction that is neither mainstream nor avant-garde. 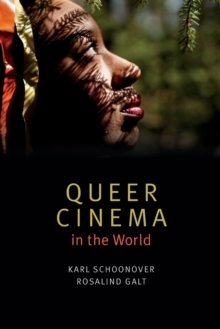 For over fifty years, "art cinema" has defined how audiences and critics imagine cinema outside Hollywood, and this book uses art cinema's unique position to explore questions central to contemporary film studies. However, surprisingly little scholarly attention has been paid to theconcept since the 1970s. The term itself almost began to seem quaint. Despite these conservative connotations, art cinema retains at its core a comparitivist and internationalist impulse central to any understanding of globalized culture. In the last thirty years, art cinema has flourishedworldwide. 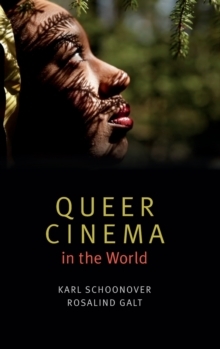 The emergence of Central European, East Asian, and Latin American new waves, as well as northern Europe's Dogme and Iranian realism have contributed a vibrant new body of films that also demonstrates the centrality of art cinema to thinking film as a global phenomenon.This anthology reassesses the field of art cinema in light of recent scholarship on world film culture. 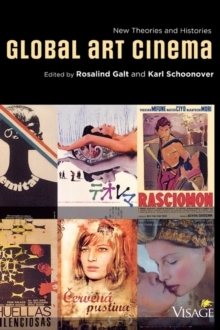 The editors, each known for their important work in new approaches to international cinemas, have assembled astimulating group of essays that cover the major issues in global art cinema, including new theorizations of the film image; revised industrial, legal, and exhibition histories; and the renewed debates about national, postcolonial, and regional cinema cultures. 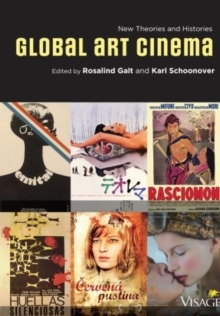 Global Art Cinema thus brings together adiverse group of authors in a timely conversation that reaffirms the category of art cinema as relevant, provocative, and even fundamental to contemporary film studies.